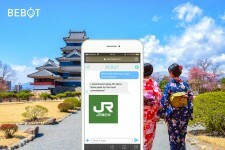 TOKYO, June 1, 2018	(Newswire.com) - Bespoke Inc. ("Bespoke") and East Japan Marketing & Communications Inc. ("Jeki"), a subsidiary of JR East Co. Ltd., are pleased to announce a partnership to further the availability of the AI chat concierge service "Bebot" throughout Japan. Bebot handles tourist information in multiple languages with the goal of bringing business efficiency to the hospitality industry. As the number of foreign visitors to Japan increases rapidly, the lack of multilingual tourist information, especially in rural areas of the country, arises as a major challenge. Bebot has already launched at airports, train stations and hotels across the country. This new strategic partnership between Bespoke and Jeki will now allow local governments and DMOs to utilize Bebot to replace their tourist information counters that are currently struggling to deal with English- and Chinese-speaking visitors. By making resources easily accessible through Bebot, local governments and DMOs can make trips a lot easier and more comfortable for foreign visitors. With Bebot, foreign visitors can travel with ease 24/7. Available on a smartphone in any mobile browser in English and Chinese, Bebot is customized per establishment, providing users with unique assistance. Users can send feedback about each place within the chat, allowing establishments to adjust and ensure immediate guest satisfaction. 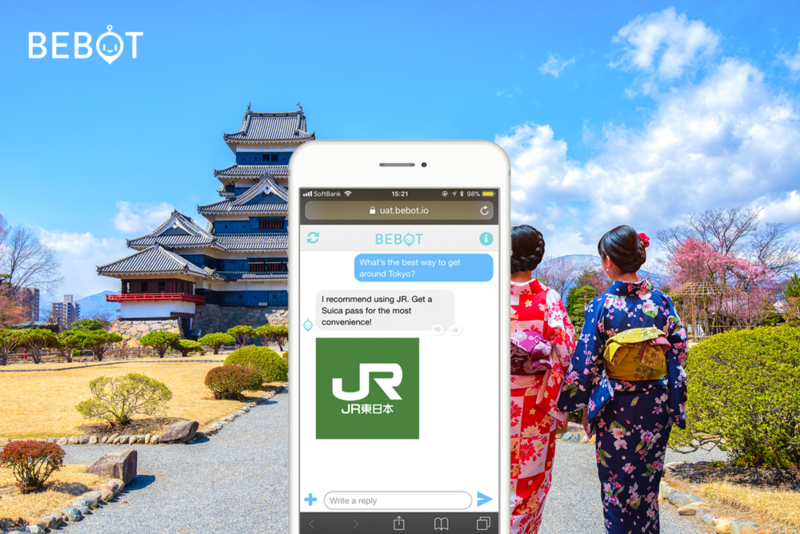 The new version of Bebot offered through Jeki will not only provide basic information related to transportation but also provide a guide to landmarks, local restaurants and sightseeing spots in the area. A GPS redemption system will allow visitors up to seven days usage of Bebot after their initial access, and users can redeem access an unlimited number of times anytime they return to the access point. Bebot's AI technology has been developed using both human chat services and AI developed by Bespoke Inc. Users can ask specific questions related to their travel plans by chat and receive tips, directions and reviews without leaving the chat screen. First launched in April 2017, Bebot already provides AI-powered concierge services in hotels globally and launched its Narita International Airport service in November 2017 and its Tokyo Station service in March 2018. 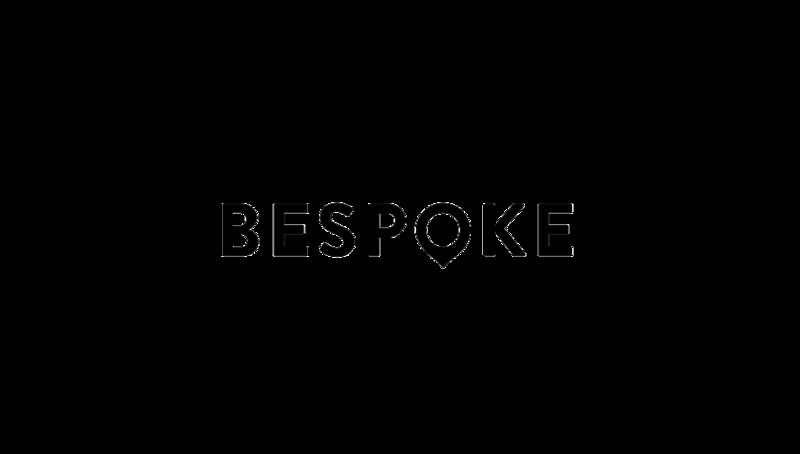 Tokyo-based Bespoke Inc. is a leading developer of Artificial Intelligence (AI) technology, focused on providing ease of access to information, local recommendations and multilingual solutions for travelers and guests to new destinations. With products including Bebot, the AI concierge and LEVART travel community, Bespoke Inc. has developed tailor-made AI products for clients including Holiday Inn, Sofitel Hotels & Resorts, Narita International Airport, and has users from over 100 countries.